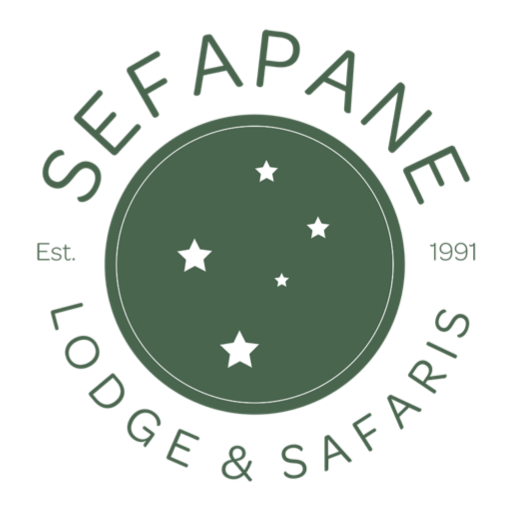 Arrive at Sefapane Lodge & Safaris where you will stay in either a Rondavel or Self catering safari house. 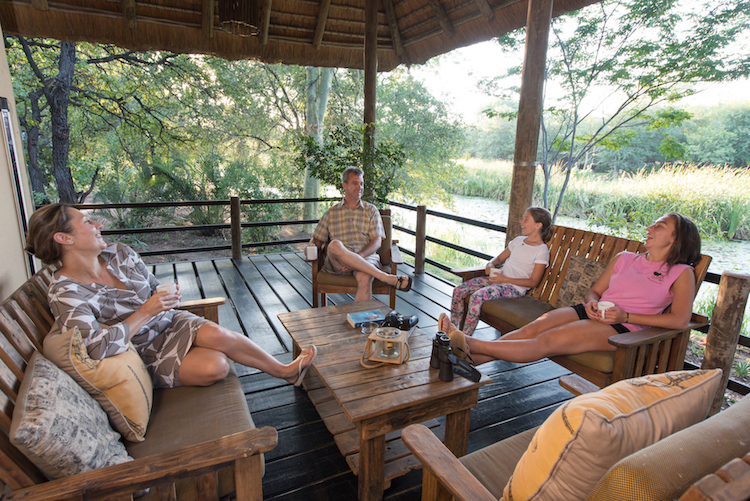 Stay in a Rondavel sleeps 2 / Rate is per person sharing / Includes Accommodation, Breakfast, Dinner and Activities. 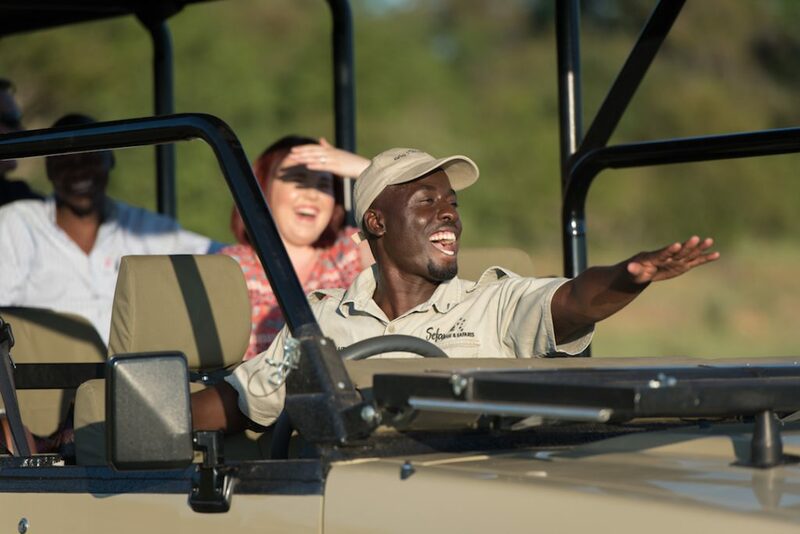 Stay in a Safari House / Rate is per night / Room Only, sleep up to 6 or 8 people / Contact us to tailor make your package by adding meals and activities, depending on number of guests.